Madhura is a Communications and Outreach Executive at The Lighthouse Project. She did her Bachelors in Economics and holds a Postgraduate Diploma in Communication for Development from Xavier Institute of Communications, Mumbai. 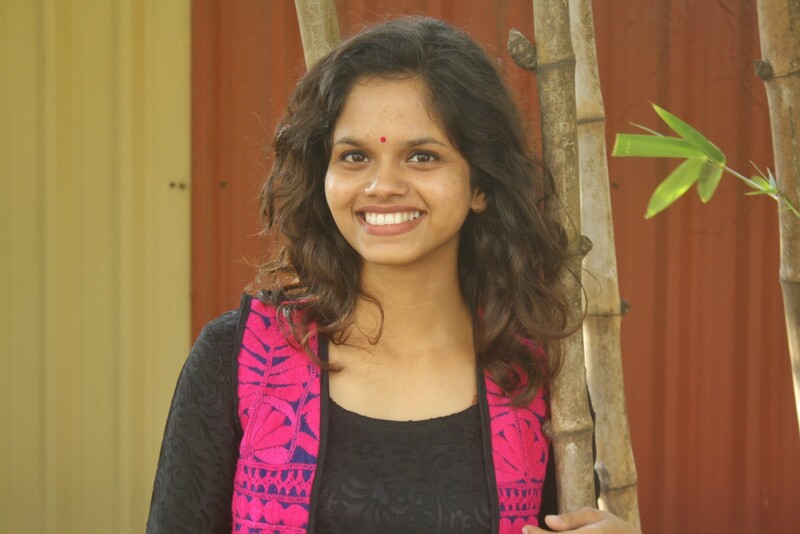 She started her career interning with NABARD to video document rural success stories in various states of North India. She has worked with the EdelGive Foundation where she managed communications, in-house campaigns and handled the execution of employee volunteering programmes at various NGOs in Mumbai. She has also been with the Barefoot College in Rajasthan where she worked on streamlining their Creche Programme to aid daily wage earning women workers. Madhura takes an avid interest in street photography and loves to travel and explore new places, cultures and cuisines.